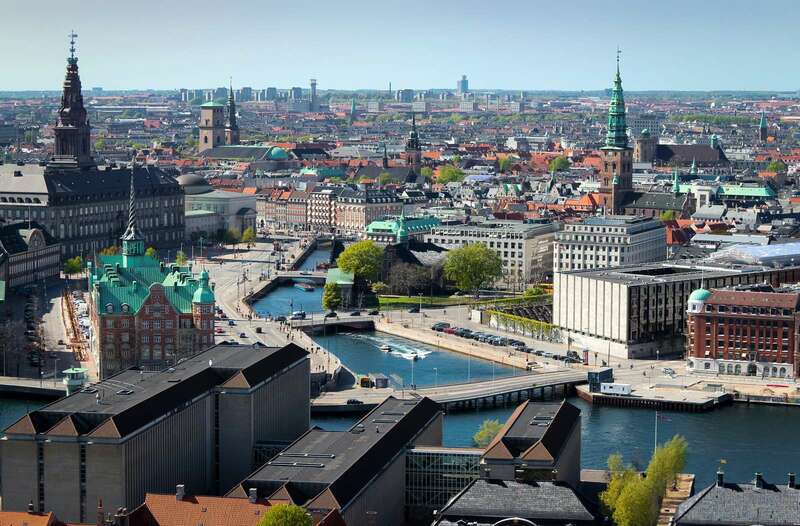 The Danish Nursing Research Society is very excited to be hosting the fourth Nordic Conference in Nursing Research – Methods and Networks for the Future, which will be held in Copenhagen, Denmark, June 16th to 18th 2020. The conference will have renowned international methodologist and experts as keynote speakers and will be of interest for all nurses engaged in research, teaching or professional development. The program will include keynote presentations, sessions and room to discuss future collaborations to strengthen the goal of providing the best possible care and knowledge-based practice for patients. Copenhagen is a vibrant and beautiful capital city, that houses many historical buildings. One of these is The City Hall, founded in 1905, and is hosting the welcome reception. Further information about the conference will follow. Submission of abstracts will open in June 2019, and from November 2019 registration for the conference will be possible. The Organising Committee warmly welcome you to take part in the conference.